Deliver great instruction and have multiple students work together on a brilliant, 4K UHD 10-touch display. Brilliant learning and collaboration—clear from the front row to the last. Students will see everything with the vibrant MimioDisplay Interactive touch screen displays. Choose from the UHD 65”, 75”, and 86” models, offering all the features of a touch-driven interactive whiteboard with the simplicity and elegance of a state-of-the-art, ultra-high definition (4K UHD) DLED display. Work simultaneously and drive collaboration with ten single-point or five dual-touch gestures. USB with video HDMI 1-2-3 allows a display to be setup so you never have to touch a cable again. Full-featured solution includes MimioStudio™ classroom software and Ximbus to easily create and deliver engaging lessons. The MimioDisplay interactive flat panel displays include the dynamic MimioStudio classroom software. It connects the Boxlight products, so using other tools—from the document camera to the pen tablet—is quick and easy. MimioStudio software allows educators to create interactive lessons and collaborative activities, and perform real-time formative assessment. The software also opens other IWB activities, enabling educators to use the interactive content they already have. Take learning even further with our MimioMobile app, which brings group learning and collaboration to almost any device. 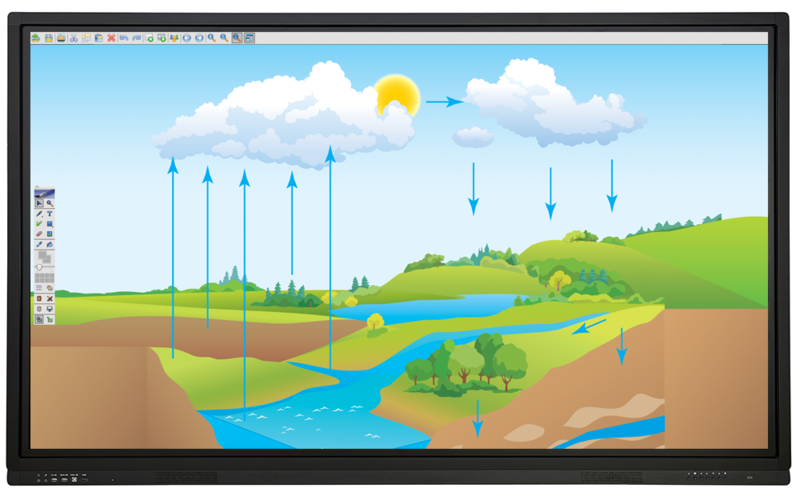 Want to bring the MimioDisplay flat panel display to your classrooms? Let us put you in touch with one of our experts today. There’s a huge difference, the content is much richer and interactive. Students are highly engaged. Transformation in teaching and learning is happening in real time. We have a wide selection of guides and tip sheets to help you get up and running with your MimioDisplay flat panel display in no time.